​Daytona 100 races to date!!! 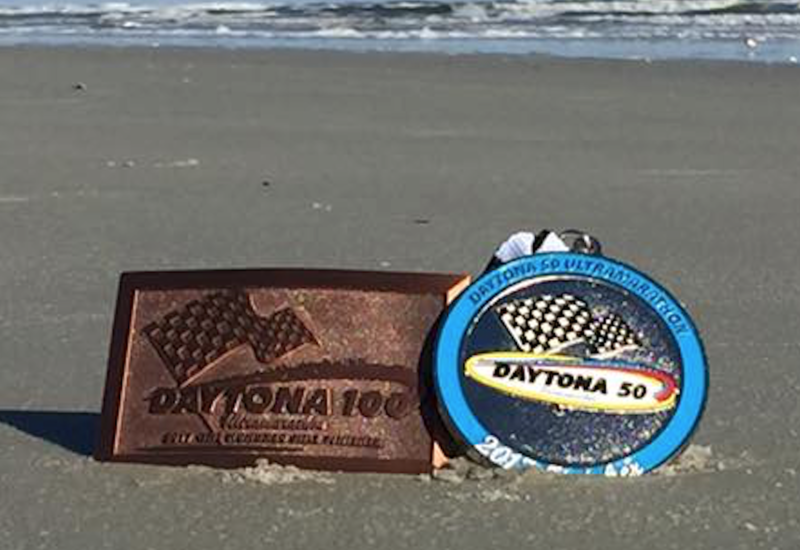 We congratulate all runners who have finished any edition of the DAYTONA 100!! We would, however, like to recognize those incredible athletes who have now notched three straight DAYTONA 100 finishes, and finished DAYTONA '15 (D1), DAYTONA '16 (D2), and DAYTONA '17 (D3)!!!! Lee Whitaker (men's masters' champ in '15; men's 2nd place overall finisher in '16 (15:57); overall champ and new course-record holder in '17 (14:11)!!! Patrick Hrabos (men's 20-19 champ in '15; 11th place overall in '16; 5th male, 30-39 champ, and new PR (17:38) in 2017)!!! Omer Leibovich (27:30 in '15; 25:07 in '16; 22:32 (new PR!!) in '17)!!! Thomas Coletti (24:50 in '15; 23:37 (new PR!) in '16; 24:32 in '17)!!! Congrats to Lee, Pat, Omer, and Thom!! We are now down to four DAYTONA "streakers" . . . will all four keep their streaks alive? Stay tuned to find out!! !